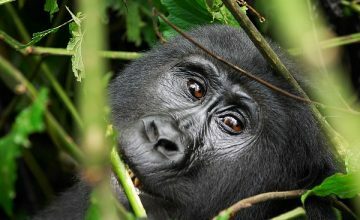 Day 3 of the 6 Days Rwanda Gorilla Safari: Hike Dian Fossey hike & transfer to Lake Kivu. 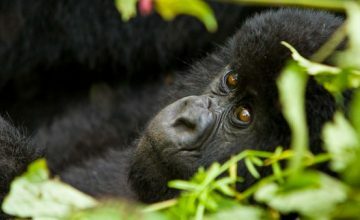 Day 6 of the 6 Days Rwanda Gorilla Safari: Transfer to Kigali city. 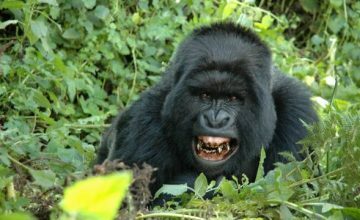 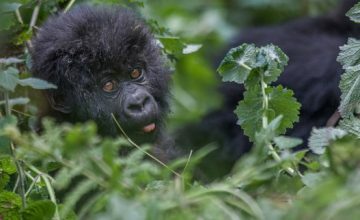 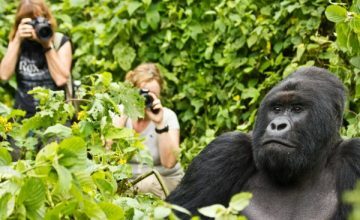 Day 1 of 6 Days Rwanda Gorilla Safari: Do Morning Kigali city tour & transfer to Volcanoes National Park. 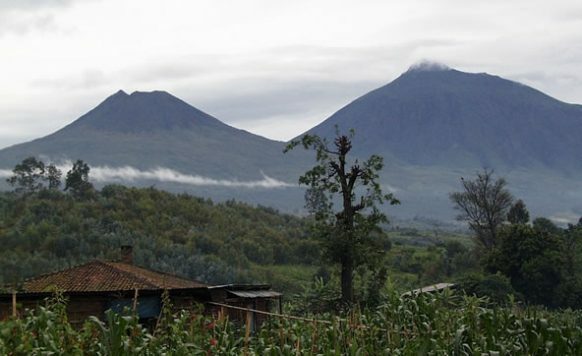 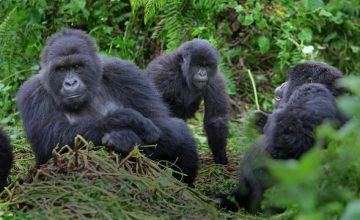 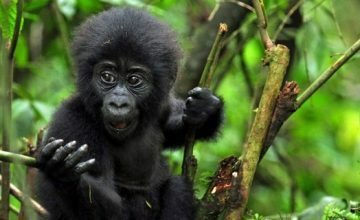 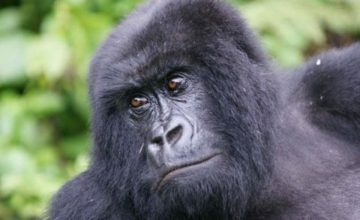 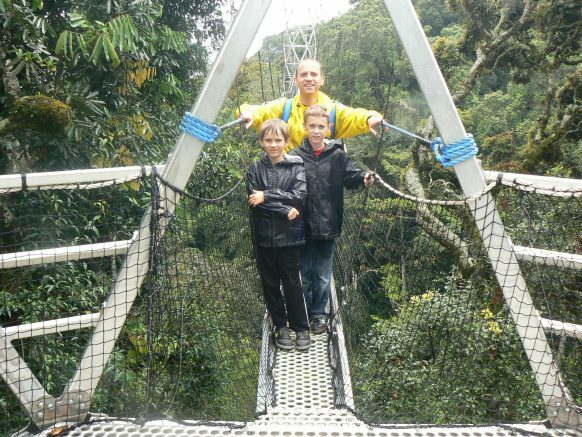 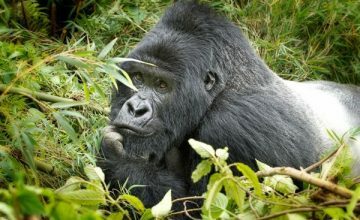 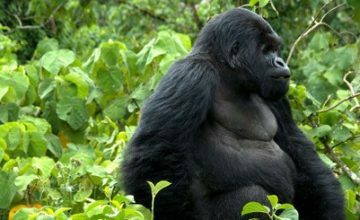 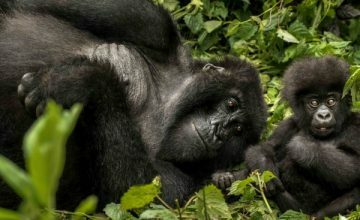 Day 3 of 6 Days Rwanda Gorilla Safari: Hike Dian Fossey hike & transfer to Lake Kivu. 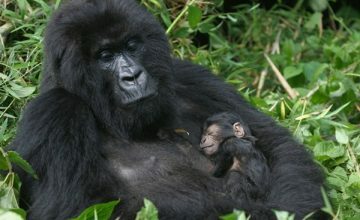 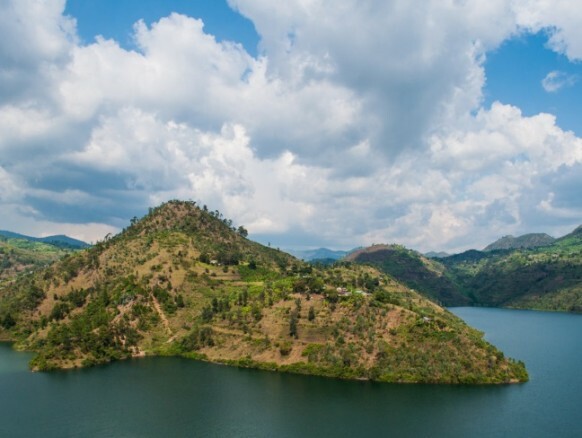 Day 6 of 6 Days Rwanda Gorilla Safari: Transfer to Kigali city.